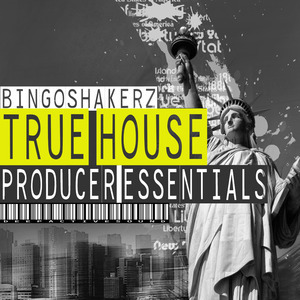 We are proud to present our latest - True House:Producer Essentials! This collection features the finest signature sounds of Deep, Disco & Classic House. From super-subby & garage-influenced basses, 80s synths, Korg-arps, lush pads and vintage leads to slammin drum loops, processed vocal-grooves & FX. If you?re looking for analogue, retro-infused sounds for your next productions ? True House:Producer Essentials by Deep Active Sound is a real game-changer. 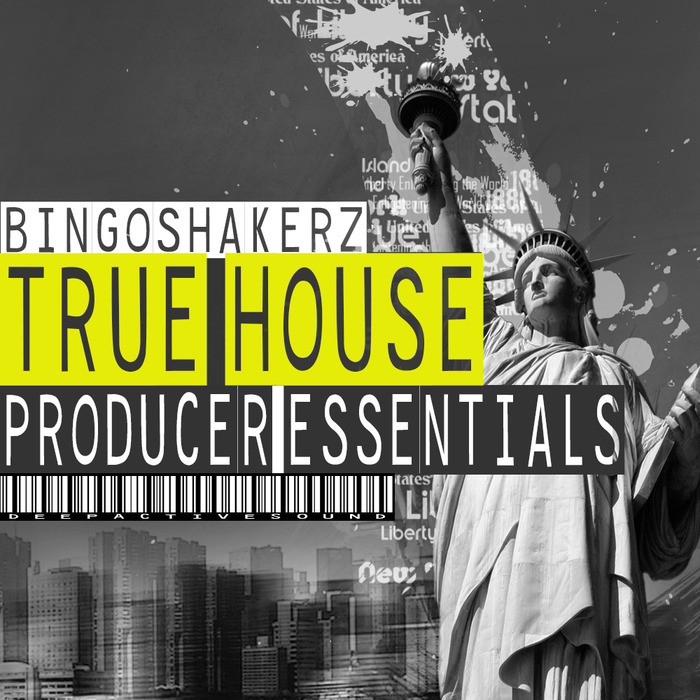 The collection packed with 300+ Mb of fresh, inspiring classic house elements ready to burst your creativity up!